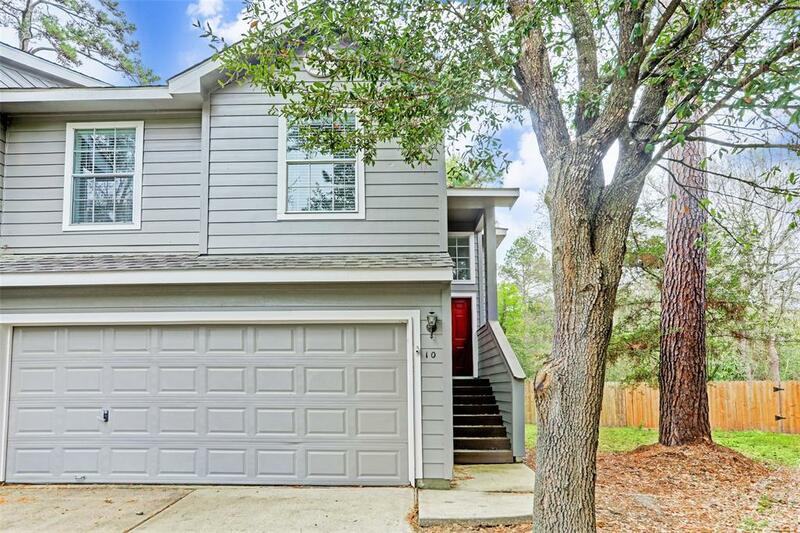 Great Townhome for lease situated in The Woodlands, TX! 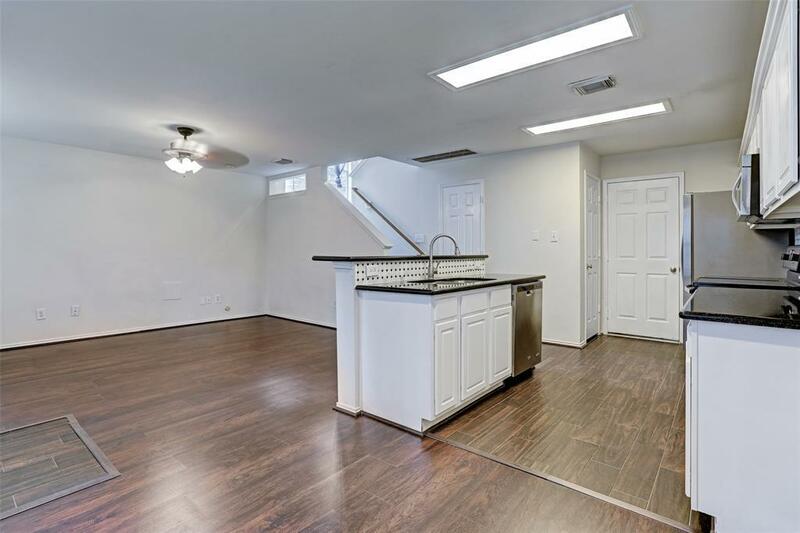 This property features brand new woodflooring throughout the home. 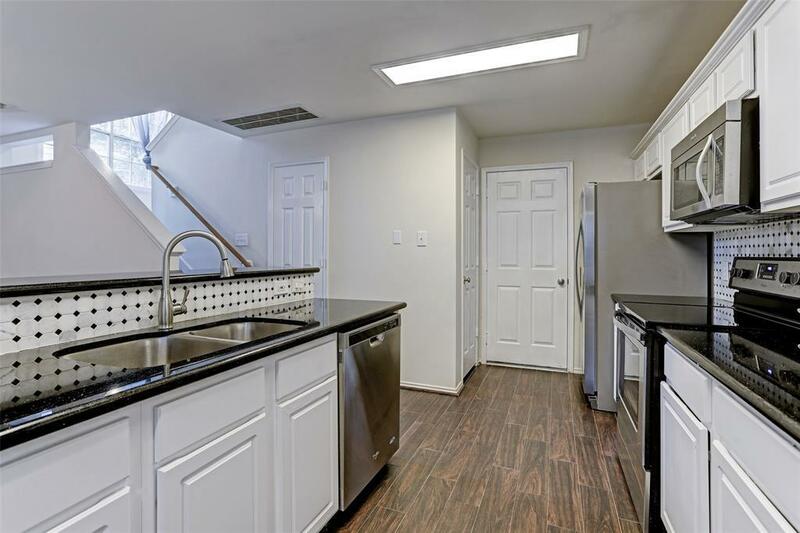 The open kitchen is outfitted with new paint, granite countertops andstainless steel appliances. 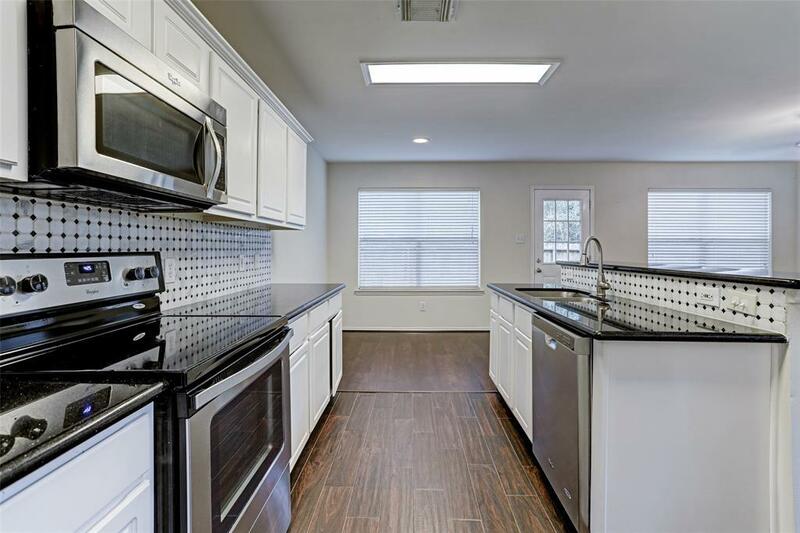 Enjoy an amazing open floor plan, including easy access to the living roomand the breakfast bar from the kitchen. The expansive master bedroom offers high ceilings and thereare two secondary bedrooms upstairs. The exterior of this home features a lush and spaciousbackyard. Be in close proximity to wonderful schools, shopping and dining. Hurry you won't want tomiss this one!